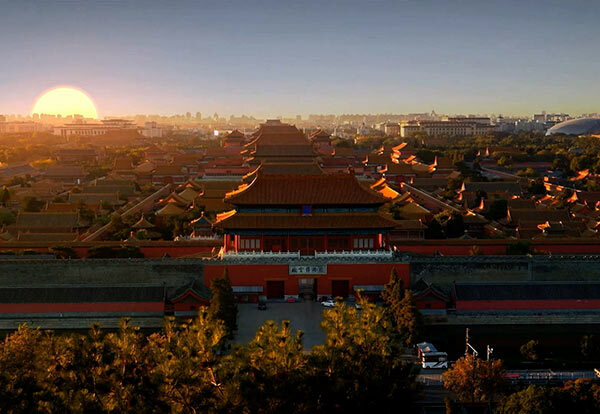 BEIJING — China will extend an exemption on land value-added tax (VAT) for restructured firms in a bid to support corporate structure reform, the Ministry of Finance (MOF) said on May 22. VAT will not be imposed on transfers and changes of land-use rights and property of limited liability companies and stock corporations that were transformed from unincorporated businesses, the MOF said in an online statement. The exemption is aimed at supporting the restructuring of companies and improving the market environment, the statement said. The policy, effective from the beginning of 2018 until the end of 2020, will not apply to VAT on property transfers from or to real estate developers, according to the statement. China has been stepping up efforts to reduce the corporate burden via means such as cutting VAT rates. China announced tax cuts worth 60 billion yuan ($9.4 billion) for innovative, small businesses in April. The move follows a 400 billion yuan tax cut package for 2018, which was decided at a State Council executive meeting in March.